<img class="alignnone size-full wp-image-597960" title="Acorn, the “image editor for humans.”" src="https://cdn.cultofmac.com/wp-content/uploads/2018/12/DraggedImage-14.jpeg" alt=""
Acorn is the image-editing app I use on my Mac. Unlike Pixelmator, it’s easy to use, and easy to approach. But this friendliness doesn’t mean it’s not powerful. If your’e coming from Photoshop, you’ll feel right at home, but if you’ve never editier images on the Mac before, you won’t be intimidated. It’s quite a balance, and one that Acorn really pulls off. DaisyDisk gets more useful the longer you own your Mac. Maybe you don’t need DaisyDisk today, but soon you will. The app measures how much storage is being used on your Mac’s SSD or hard drive, and reports it in a very handy circular chart. Clicking on the chart drills you down until you find out just why your disk is almost full. It can help find stuff you had forgotten about, or that you never existed. This app really deserves its name. 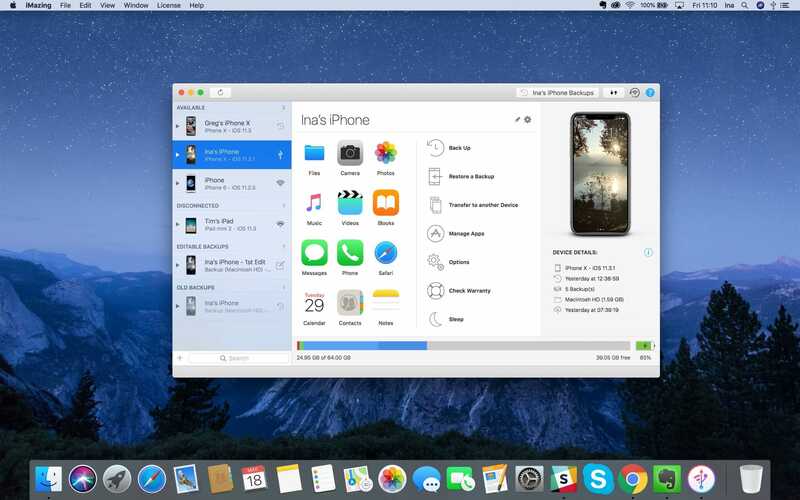 iMazing lets you browse all the apps and files stored on your iDevice, and to add music, movies, and anything else from your Mac, all via drag and drop. Add to that a beautiful interfaced, full Wi-Fi sync support, access to parts of the iOS file system that iTunes hides from you, and full automatic local backup, and you have a totally essential app. What’s more, that backup is wireless, and incremental, so you can roll back to previous backup, while taking up hardly any more space than a single backup. Save iOS apps on your Mac, drop movies directly into the Videos app, or other apps like Infuse. It’s totally amazing. Launchbar lets you launch or control anything right from the keyboard. You know how when you tap ⌘-Space on the Mac, you bring up the Spotlight search window? Well, Launchbar is like that, only it does way, way more. You can navigate all the files on your Mac using the keyboard, you can open, move, copy, or reveal them in the Finder. 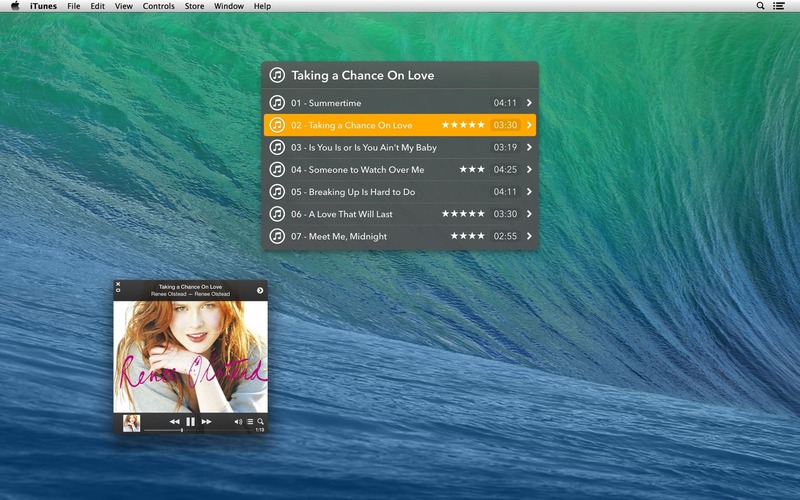 You can browse iTunes, search Google, use Laucnhbar’s clipboard history, and way more. It’s the very first thing I install on a new Mac, or on an old Mac if I do a clean install. Launchbar is so ingrained in the way I use that Mac that it’s the only thing I still miss when I’m using the iPad. Plus, there’s a free trial. Also try out Alfred, a similar app, done differently.